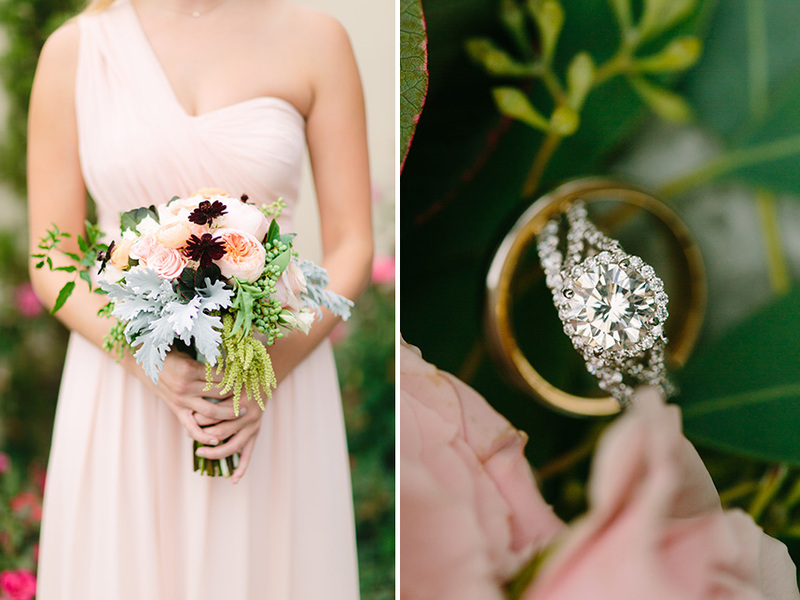 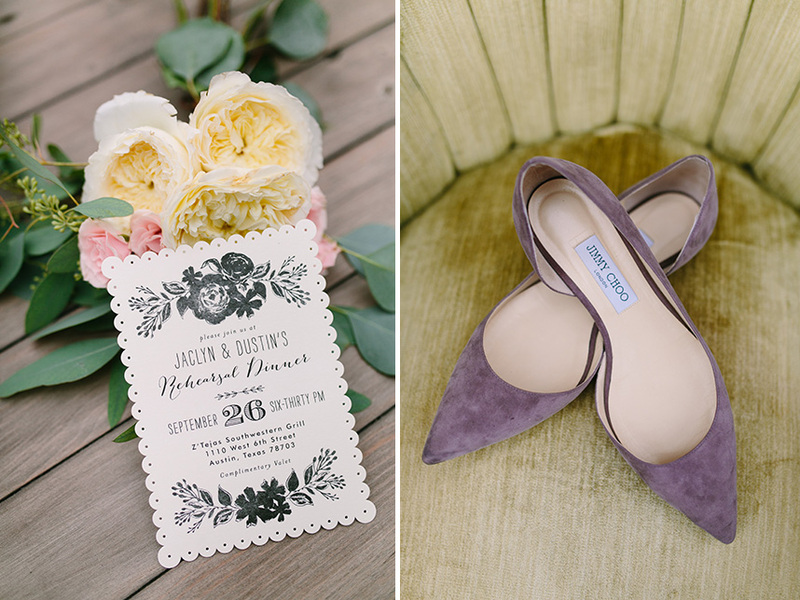 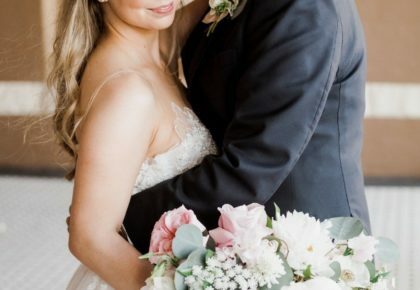 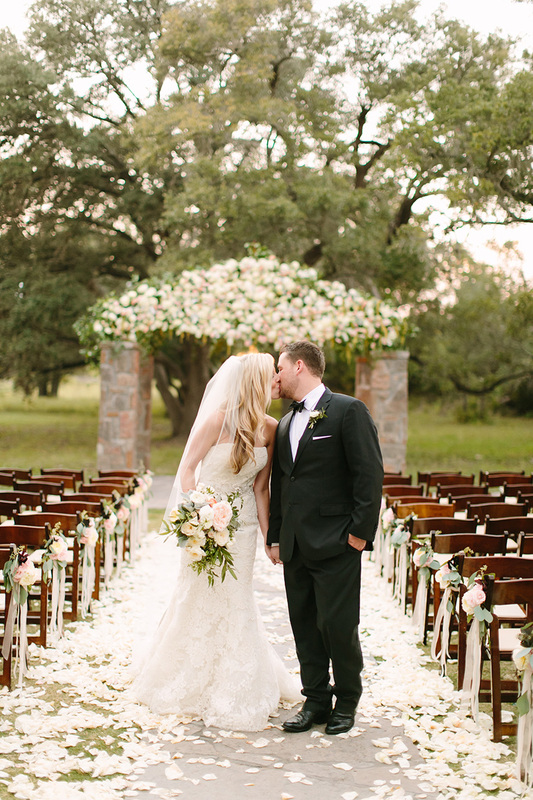 We can’t stop gushing over Jaclyn and Dustin’s elegantly styled and romantic Austin wedding at Ma Maison! 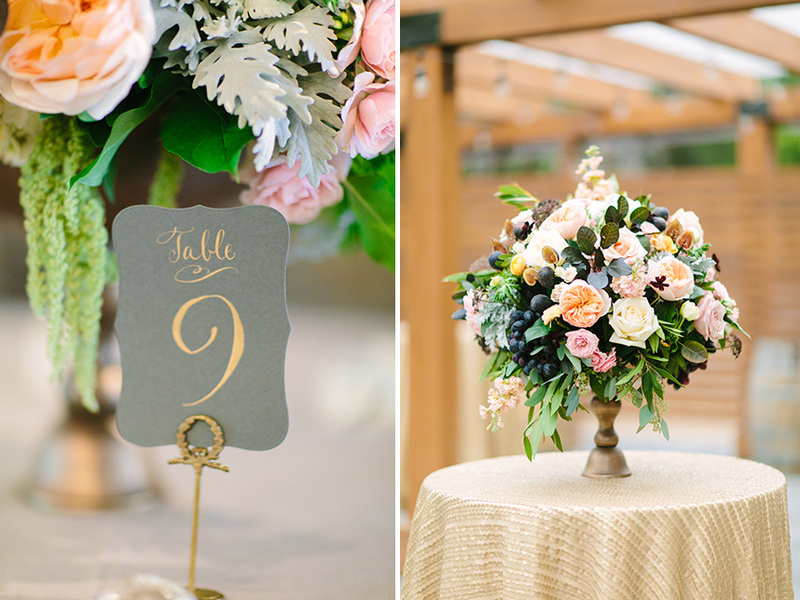 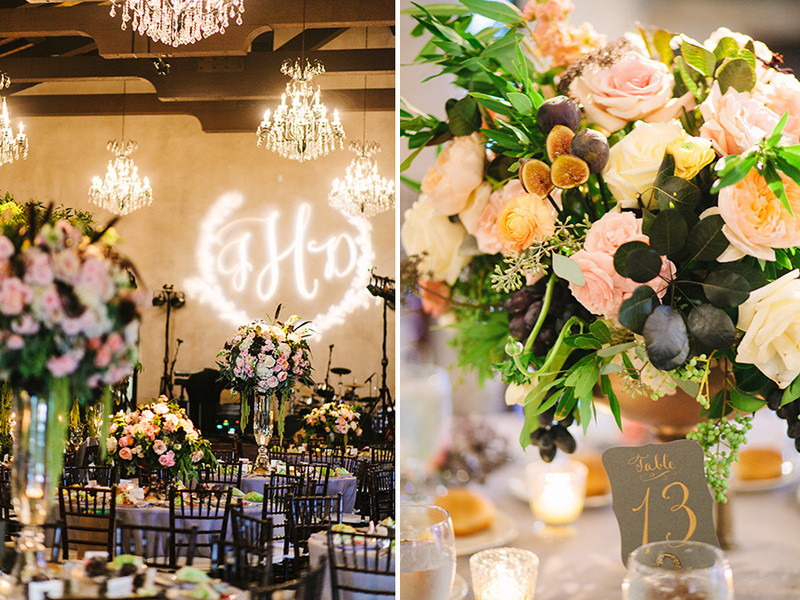 The beautiful venue was dressed in dreamy blooms from The Elegant Bee and Petal Pushers creating breathtaking settings from the outdoor ceremony arch and petal-lined aisle to the gorgeous reception bursting with lush centerpieces and floral table runners. 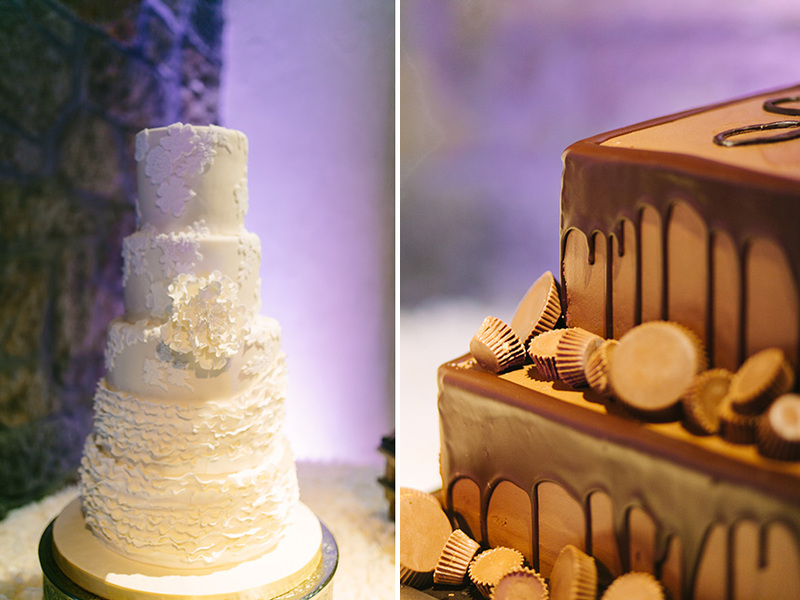 Jaclyn’s Vera Wang gown from Julian Gold was flawless, and the cake from Simon Lee Bakery made the perfect statement. 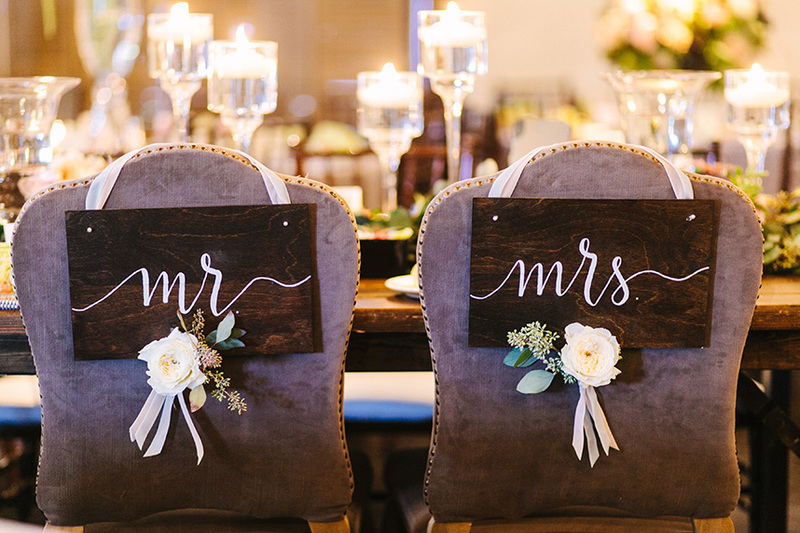 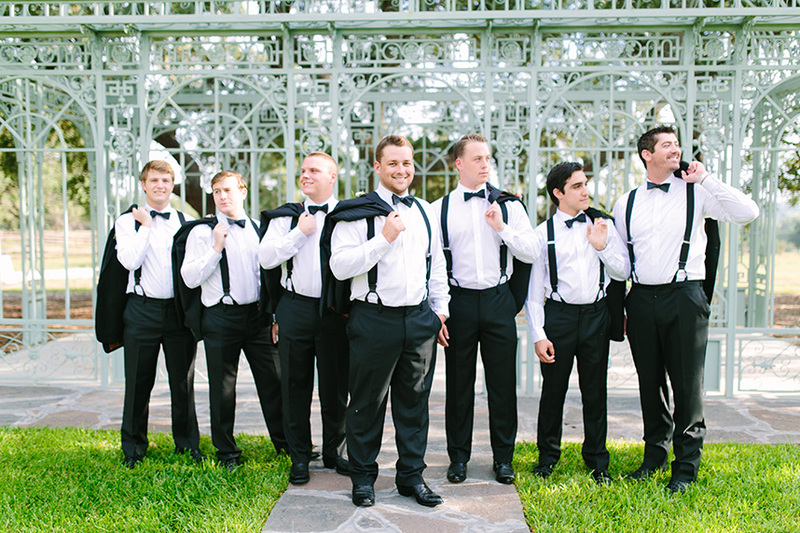 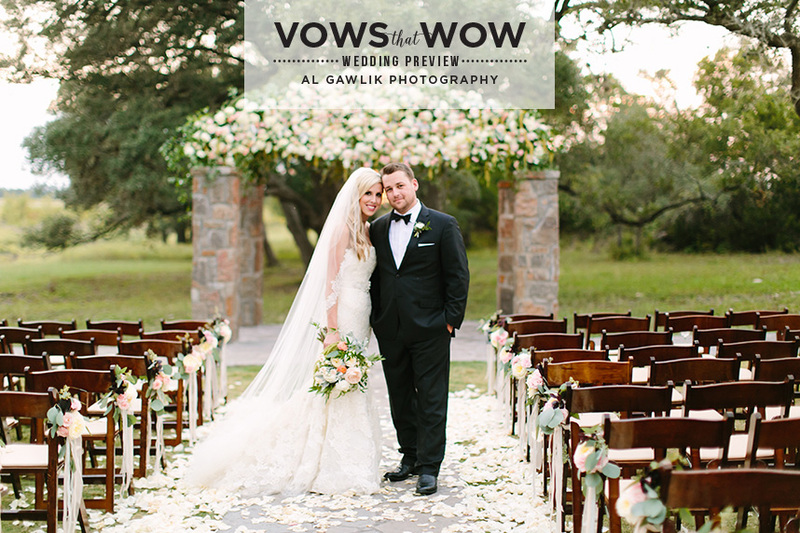 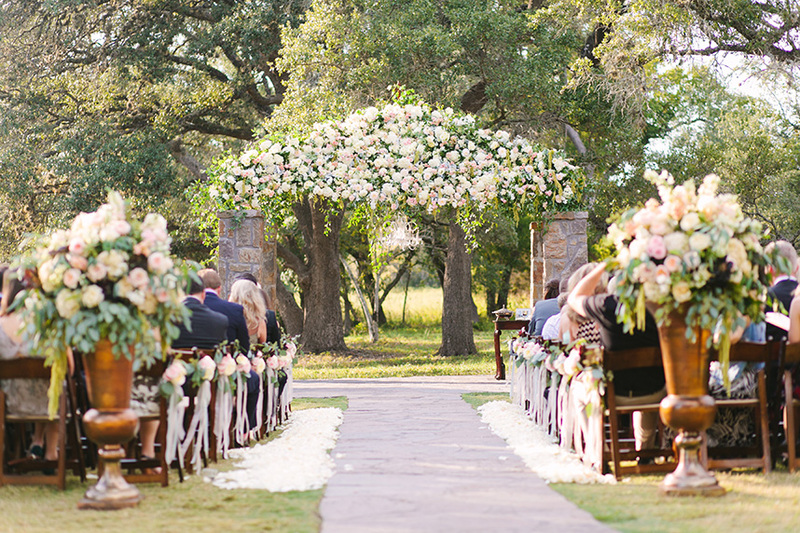 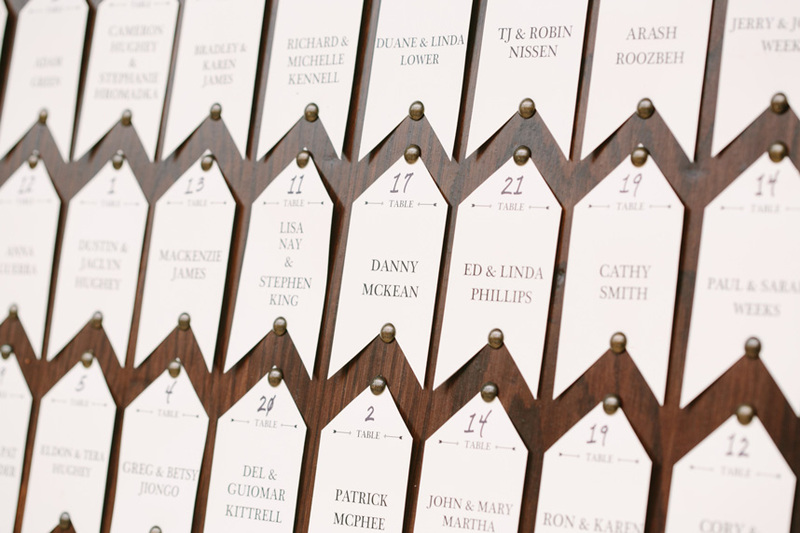 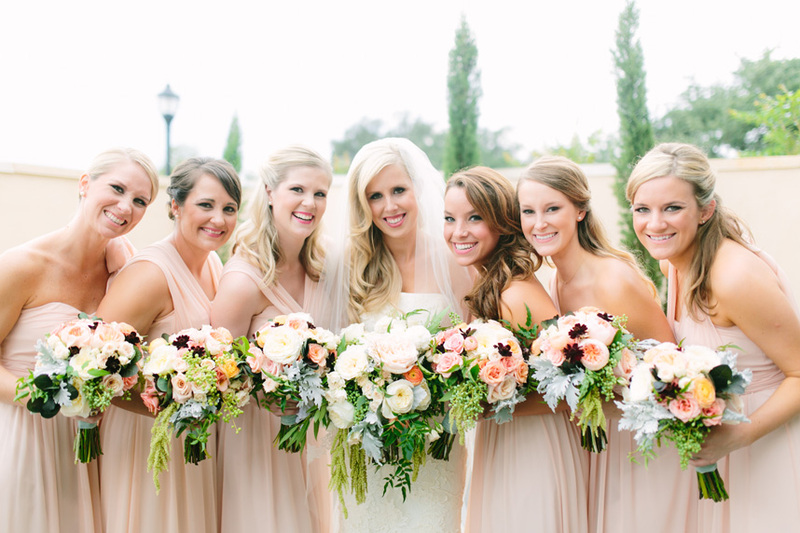 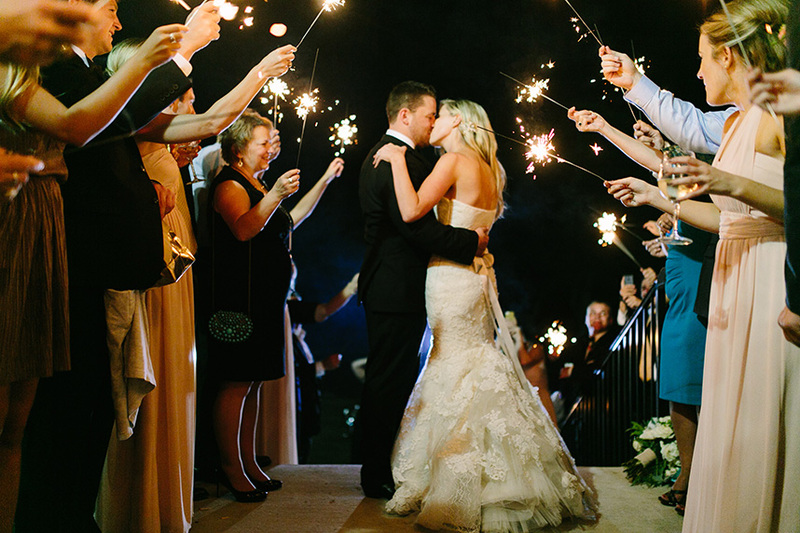 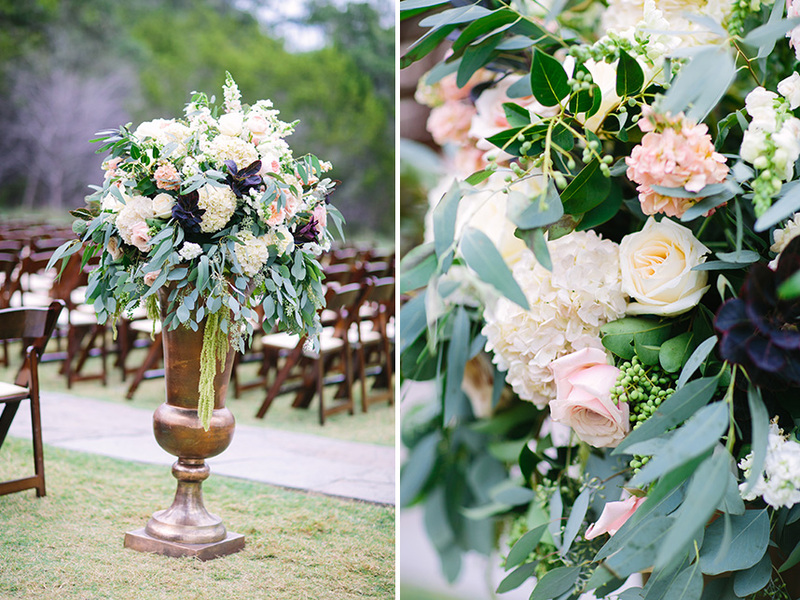 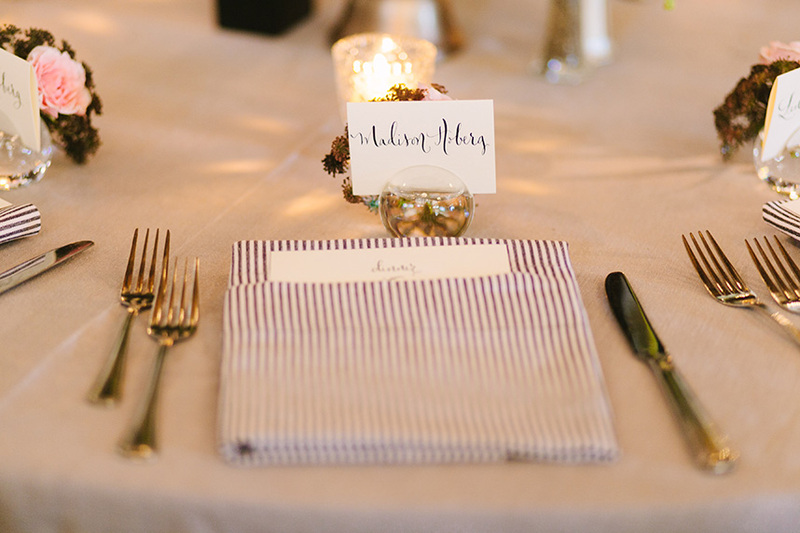 Thanks to AL Gawlik Photography for perfectly capturing this incredible Austin wedding. 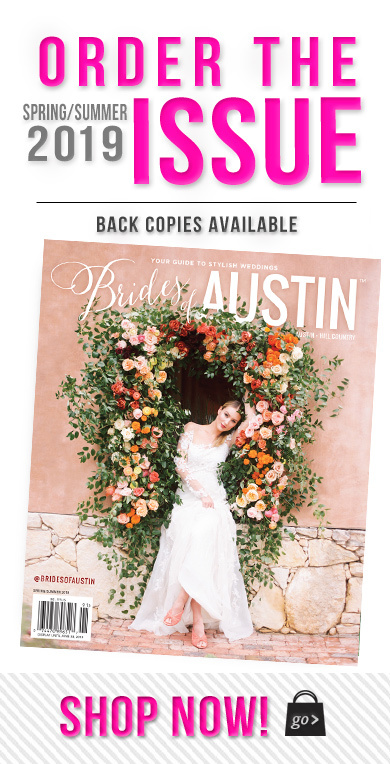 We can’t wait to share more from their big day in the inaugural issue of Brides of Austin this fall! 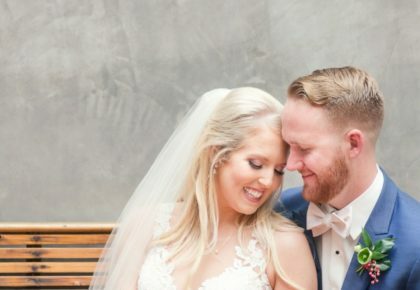 Congratulations to the Hugheys!